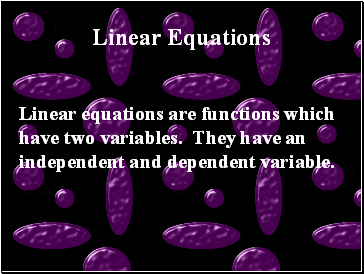 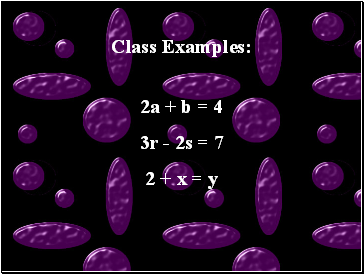 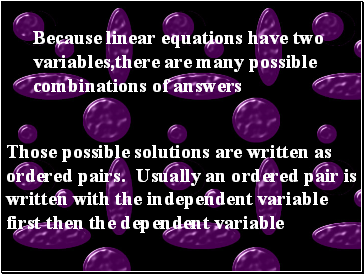 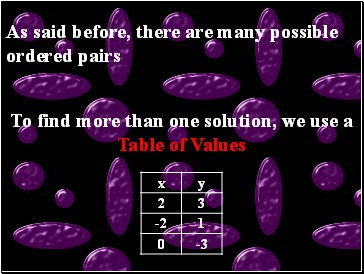 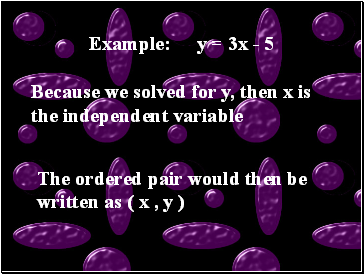 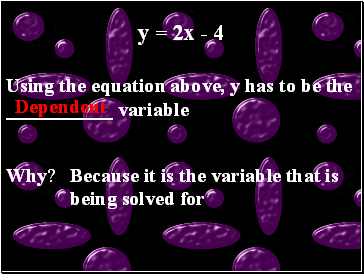 Linear equations are functions which have two variables. 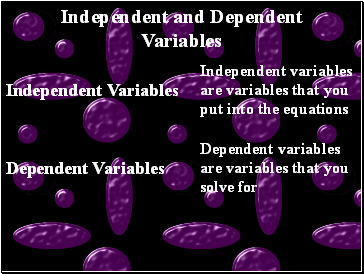 They have an independent and dependent variable. 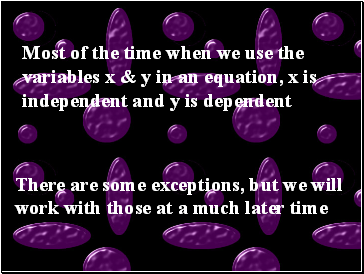 Just as common sense would dictate. 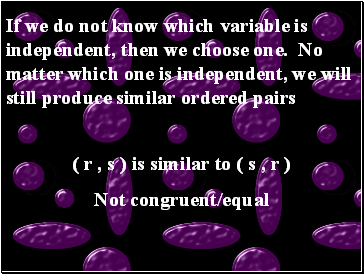 If something is independent, then it is on its own. 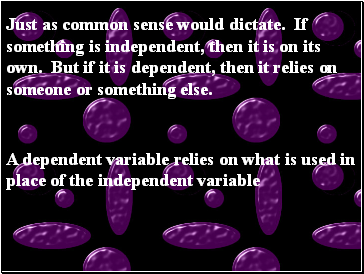 But if it is dependent, then it relies on someone or something else.